Spring Break is coming to an end, which mean I will be heading back to work and my creativity time will be greatly reduced. I have had so much fun this week! Hanging out with my kiddo, getting crafty, and staying in my pajamas for as long as I’d like! That is my idea of a great vacation!! 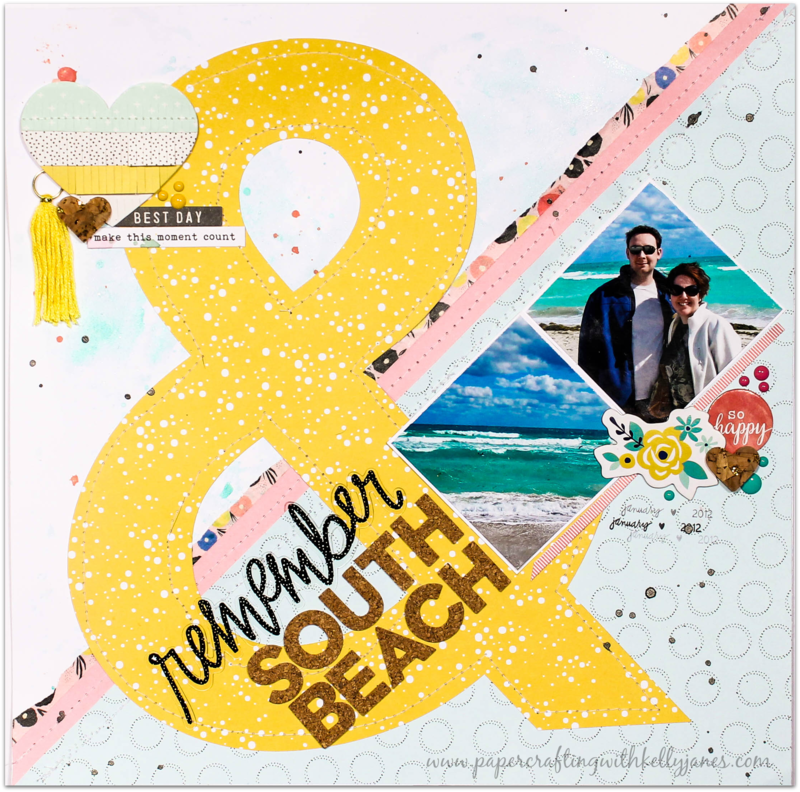 Today’s scrapbook layout has a vacation theme as well!! It’s from a vacation that we went on with some dear friends in 2012. 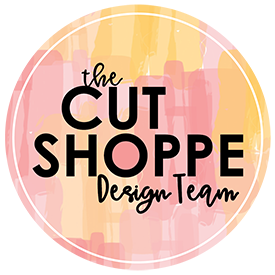 Today I’m playing along with the current sketch challenge on the Hip Kit Club Facebook Member Forum. It’s not a requirement to use the kits, but a LARGE majority of my layout is a mix of previous kits. I started with a CTMH White Daisy cardstock base and added a clear layer of gesso. Then I came in with Tickle Me Turquoise Shimmerz Paint and the packaging technique to create the mixed media background. Next I came in with a couple pieces of pattern papers (the teal circle-Studio Calico-Seven Paper [Goldie-008] & the solid pink stripe from the Crate Paper-Hello Love Collection). 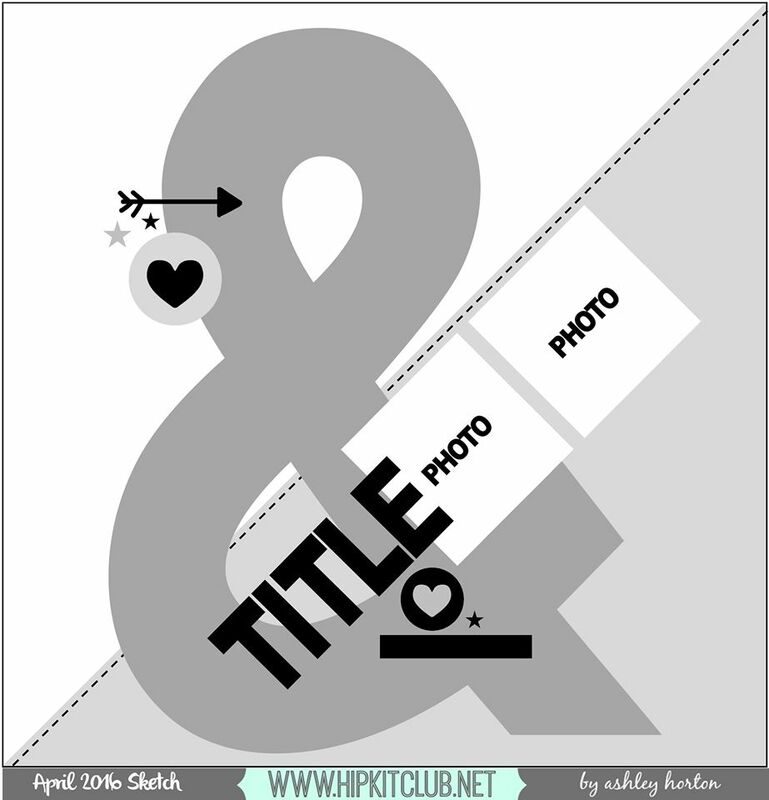 Once I had those down I cut an ampersand using the CTMH Artiste Cricut® Cartridge on a piece of yellow dotted paper from Studio Calico-Seven Paper [Elliot-010]. I also tucked Studio Calico-Seven Paper floral washi under the pink layer of paper. I added stitching to the ampersand and both of the patterned papers. 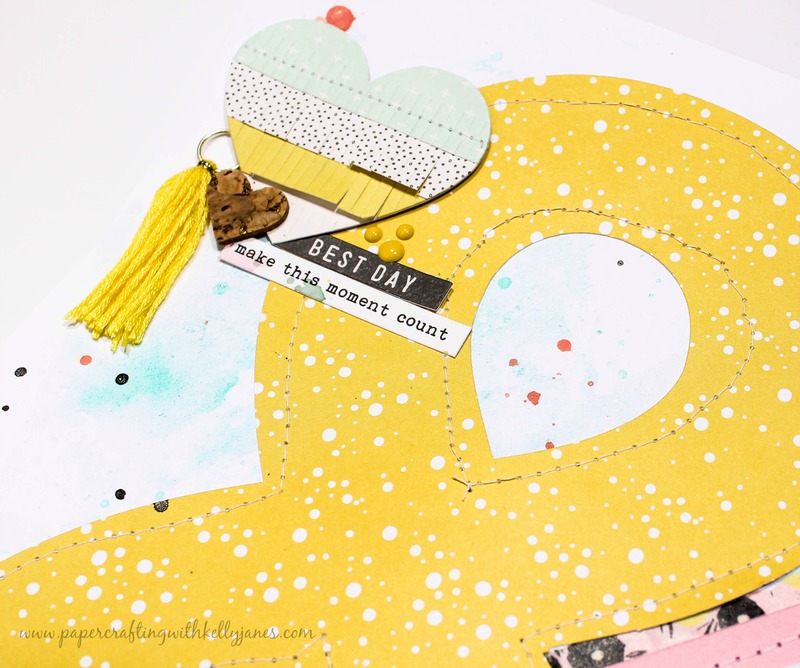 The top cluster consists of a Crate Paper fringed heart, a cork heart from Pink Paislee-C’est la Vie, Simple Stories-Carpe Diem enamel dots, and a tassle from Maggie Holmes-Confetti line. I also added a tiny word sticker from Pink Fresh & the “Best Day” piece is from the Maggie Holmes-Shine Ephemera Pack. I cut a couple photos down to 2.5×2.5 and matted them on a piece of white cardstock. In the sketch it looks as if the photos are rotated but I wanted them so you look at them straight on so I cut them into more of a diamond shape. I added a couple Shimelle-Starshine chipboard embellies, along with a few more enamel dots, and those cork hearts are just beautiful with the gold flecks! The title comes from a CTMH retired cork alpha set & the “Remember” is an acetate piece from Crate Paper-Maggie Holmes-Shine Collection. I didn’t add any journaling to this layout because I will have an accompanying layout that will house the journaling for this day. 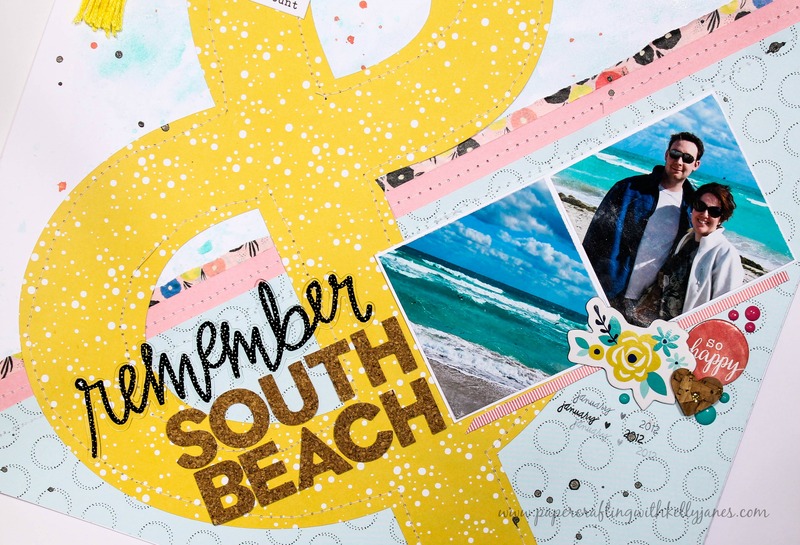 I finished the layout with Black Heidi Shine & October Afternoon pink splatters. I had a lot of fun creating this layout based off this sketch!! Love your take on this week’s sketch! The papers you combined are gorgeous! !